you see a familiar face on TV recently? If you missed week 3 auditions for Britain’s Got Talent, check out the video below to see the 2016 EIL Explore Japan awardee Katie Power performing with the Presentation School Choir. As you can see, they blew the judges and the audience away! 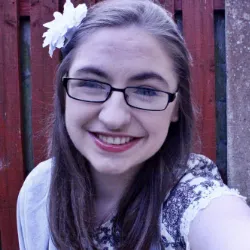 Katie is a fifth year student from Kilkenny with a great love for music, which will certainly be useful to her as an Irish Ambassador in Japan this summer. There she’ll be attending Japanese high school for 4 weeks in the Suwa region, where she hopes to learn more of the Japanese language and calligraphy. 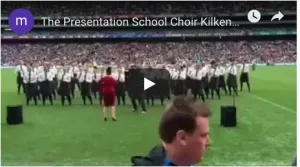 Best of luck to Katie and the Presentation School Choir! Britain’s Got Talent 2016, Audition week 3.